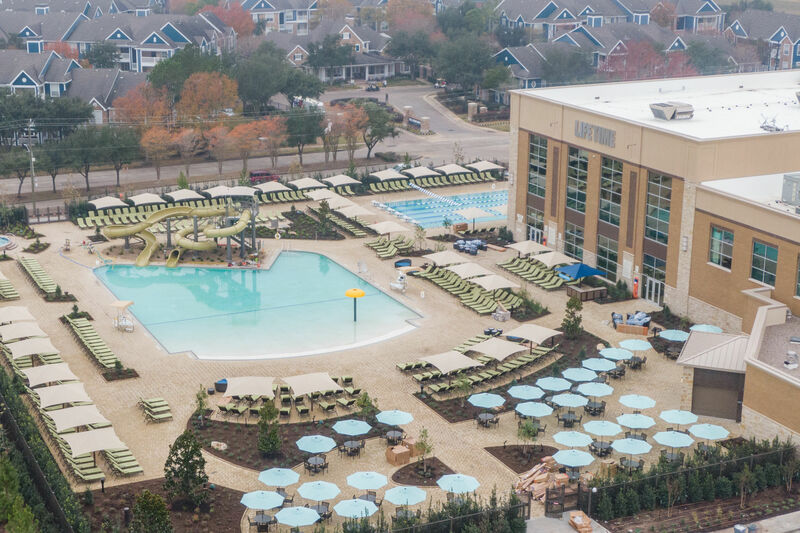 The fitness company's Memorial City location was so well-received, it's opening 20 more around Houston. 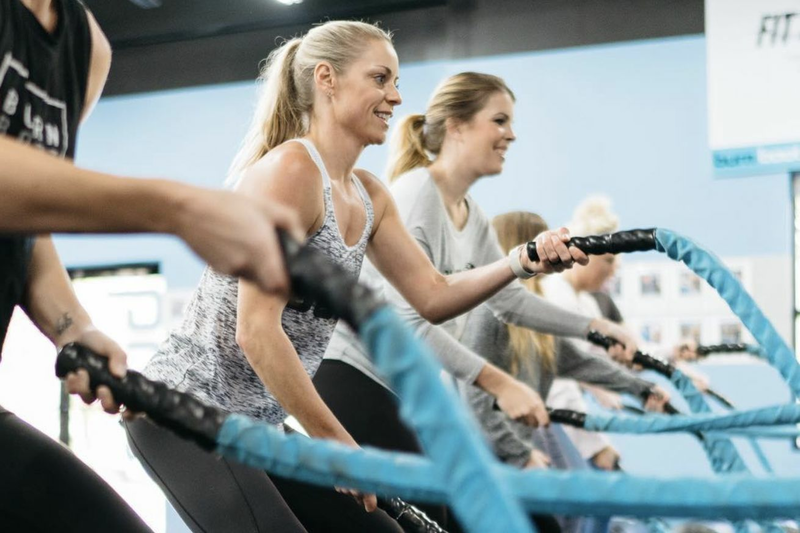 Just two years after opening its first Houston location in Memorial City, Burn Boot Camp has announced plans to open 20 new locations in the Houston area. 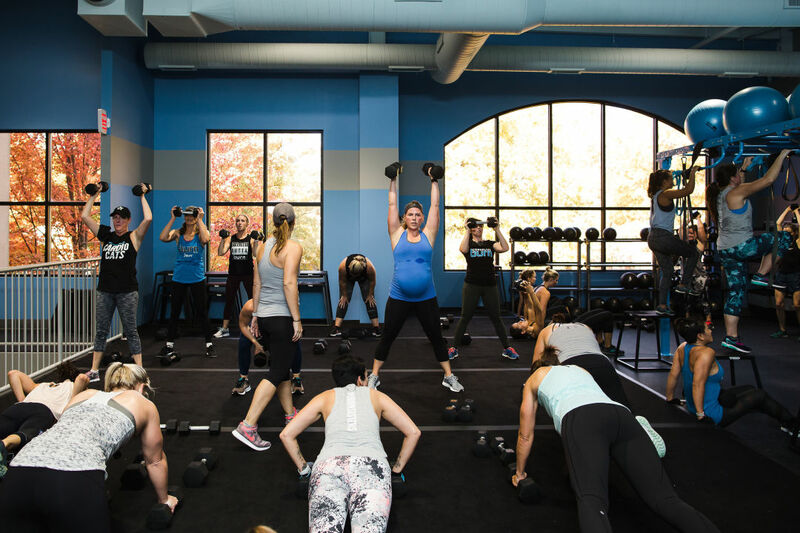 The fitness company, known for its mainly female-only classes and complimentary childcare, was founded in 2012 in North Carolina. Since then, it's expanded to 200 locations, including 10 in Texas. Now, Burn Boot Camp is doubling down on Houston. 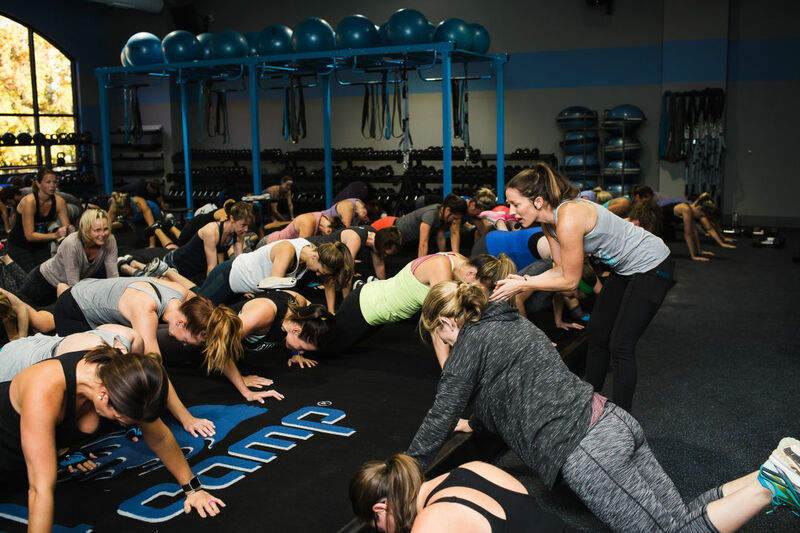 The interest in Memorial City's location plus the size of the metropolis makes co-founder Devan Kline confident that 20 more Houston-area boot camps will succeed. Fitting, then, that Sugar Land and The Woodlands will likely see the first of the new openings. The rest will follow over the next two years as the company works toward opening all new locations by 2022. On a recent Tuesday afternoon in Memorial City, 20 women rotated through four circuits of a strength and plyometric workout. During the 45-minute workout, which included all body weight and free weight movements, a coach circled the room to correct form. 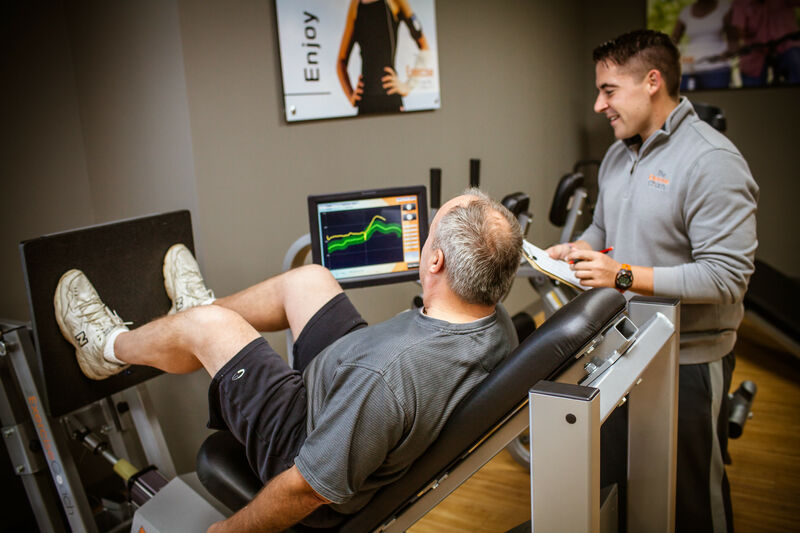 The gym transferred ownership in October. Co-owner Trisha Marino joined the Memorial City location a month after it opened and instantly felt the impact of community. “I was immediately supported by 20 people who had no idea who I was,” she said, watching the class complete jumping lunges and weighted step-ups. Meanwhile, five kids played in a colorful room at the back of the gym, interacting with two CPR- and First Aid-certified childcare employees. One, Ivonne Espinosa, is also a member—she brings her 19-month-month-old daughter and 5-year-old son to the gym. “My son will ask me, ‘Mommy, when are you going to work out?’” she said. While Espinosa’s son may only be playing at the gym now, his excitement over going is a building block, Kline says, and instrumental in younger generations regarding fitness as a regular daily occurrence. Not all classes—or “camps” as they're referred to here—are restricted to women. But when Kline first imagined the concept, he wanted it to be a place where women could come and feel comfortable and, most importantly, stick with it.